I enjoy series fiction. Mostly crime series, it must be said. Whether it’s Jane Harper’s Aaron Falk trudging across the landscape in contemporary Australia, or Adrian McKinty’s Sean Duffy cruising the streets of Belfast during ‘The Troubles’, or C. J. Sansom’s Matthew Shardlake plying his legal trade on the equally dangerous streets of 16th century London, I’m there with them – book after book after book. Series fiction, whether for children or older readers, is often dismissed as a lesser form of writing, just one peg above ‘pulp’ fiction (which also often runs in series, thereby being slammed with a double dose of snobbish disdain). Series fiction is reviewed less often and with less analytical rigour than standalone titles. A quick search of the Australian literature database, AustLit, reveals just 11 critical articles about series, and only a couple of dozen shorter newspaper columns on the same subject. But even if the academy largely ignores series, publishers and readers don’t. Dipping into AustLit again, I find records for over 1,100 book series published in Australia since 2010. If publishers are accepting proposals for series in such large numbers, and taking them through the not inexpensive editing, publishing and distribution process, they must recognise a market for sales. Why are readers buying these books? Let’s go back again to children’s series. How many Australians, growing up in the middle decades of the 20th century, read Mary Grant Bruce’s Billabong books or P. L. Travers’ Mary Poppins titles? Perhaps they were fans of Enid Blyton’s Secret Seven and Famous Five or favoured the American Stratemeyer Syndicate’s Hardy Boys and Nancy Drew. Maybe it was English translations of Asterix and Tintin that drew them in. Later in the century, along came the Baby-Sitters Club, Diary of Wimpy Kid and Goosebumps. And just before the new millennium ticked over, Harry Potter turned up. His wizarding journey was published between 1997 and 2007. Has any other series generated the rapturous response afforded to the Hogwarts cohort? UK academic and children’s literature specialist Victor Watson believes that reading series fiction ‘is not just an obsessive eccentricity’. It is, rather, central to our discovery of ‘the most important reading secret of all – that fiction can provide a complex variety of profoundly private pleasures, and that these pleasures are repeatable and entirely within the reader’s control’. We become friends, as Sydney-based teacher, editor and author Judith Ridge puts it, with characters who remain ‘reassuringly themselves from book to book’. And perhaps that is at the heart of why I still read series, both those written for adults and those intended for younger audiences. It is a private, repeatable pleasure in the reassuring company of familiar characters. For children and adults alike, a book series creates a sense of connection – between author and reader, and between reader and character. Alongside the heartening familiarity is the buzz of expectation. 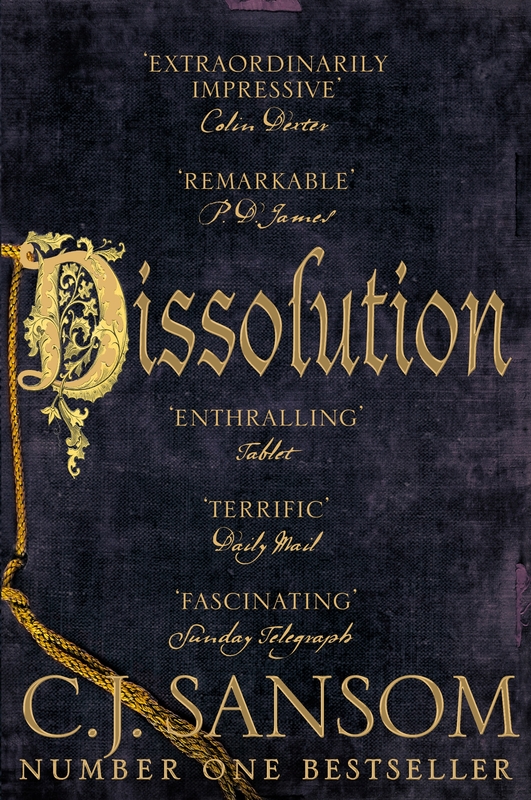 In C. J. Sansom’s series, Matthew Shardlake has, so far, doggedly survived the rule of Henry VIII, and outlived both Cromwell and Cranmer. Now he faces new challenges under Elizabeth I’s reign. A book series couples predictability with anticipation. There is also an element of control in reading a series. Young children might be facing upheavals and anxieties at home and school, they could be glimpsing uncertainties in the world at large. Within the pages of a book series, they can return again and again to a place of security. There is comfort in ‘the assurance that any problems that arise will be resolved in a satisfactory way’ (Ward and Young, ‘Engaging Readers through Series Books’). Is it so different for adult readers? I think not. 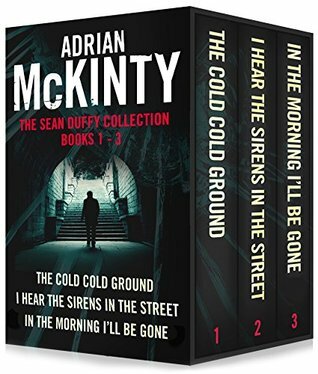 Sean Duffy survives the bombs of the IRA and the machinations of the FBI in Adrian McKinty’s series. And Aaron Falk, despite his troubled and somewhat dysfunctional personal life, manages to apply his policing skills with insight and efficiency in Jane Harper’s series. The distance between Pippi Longstocking and Sean Duffy is really not so far. I still enjoy the warm blanket of series fiction in a sometimes chilling world. And in case you’re wondering whether I’m excited that the seventh book in C. J. Sansom’s Shardlake series and the third in Jane Harper’s Aaron Falk series are being published in October 2018 – you bet I am! If you have memories of a favourite series that fostered your reading life, or if you’d like to recommend a series, please add your thoughts in a comment. Here are some of my favourite series from recent years. The list is alphabetical by author. 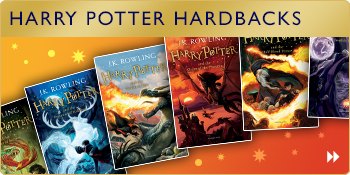 Some of the series are suitable for children (*), some are for adult readers – all are cracking good yarns. AustLit: ‘an authoritative database about Australian literature and storytelling, with biographical and bibliographical information, full text, exhibitions and rich online content’. For more about the Stratemeyer Syndicate and its many series (including the Bobbsey Twins, the Hardy Boys and Nancy Drew) visit the site ‘dedicated to the legacy of Edward Stratemeyer’. Watson, Victor. Reading Series Fiction: From Arthur Ransome to Gene Kemp. London: Routledge Falmer, 2000. Ridge, Judith, et al. ‘Series Fiction.’ Magpies: Talking about Books for Children 18.5 (2003): 10-12. Ward, Barbara A., and A. Terrell Young. ‘What’s New in Children’s Literature? : Engaging Readers through Series Books.’ Reading Horizons. 48.1 (2007): 71-80.